On Wednesday last, The Circular met up with Mary Keenan who recently adopted a rescue dog from China. Sunday the 24th of March, Mary and her husband David were at Dublin airport to meet their new dog, Willow. 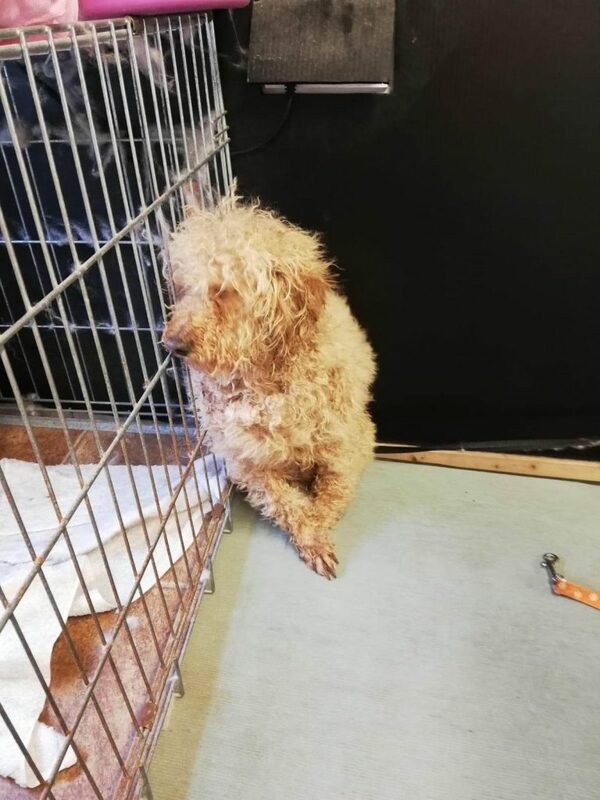 Willow is a poodle from China, who was one of a large group of dogs that were rescued from a truck on their way to a dog slaughterhouse. The rescue was done by an animal welfare group called Little China Dog Rescue (formerly known as Doggy 911) . This group of people are trying to save as many dogs as they can from cruelty and from being slaughtered for food. 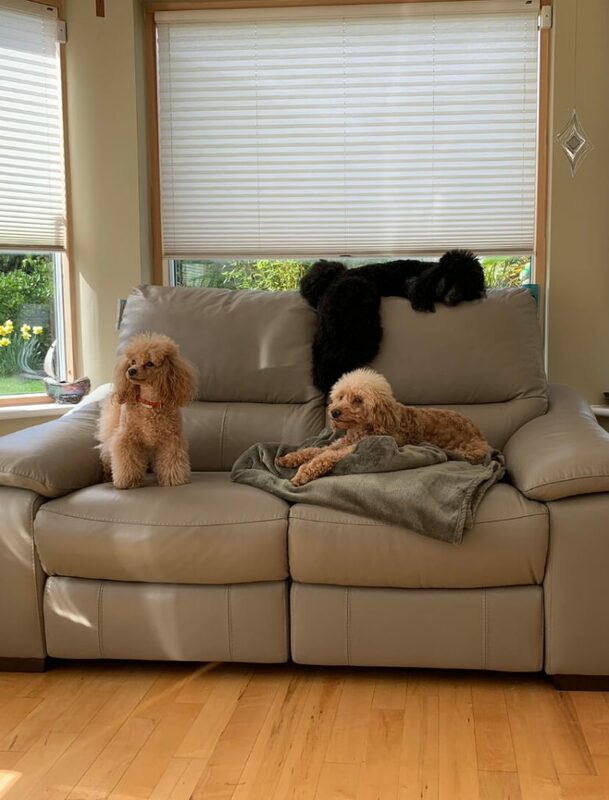 Mary, who grew up with dogs and has kept dogs all her life, has two other poodles Evie and Ella. Mary had not been a huge fan of Social Media in the past and was only involved in Social Media in the last four years. It was through this involvement that she found out just how bad the situation was for dogs in China. She also discovered Little China Dog Rescue through the same channel. Mary told The Circular that, a day after the interview, the Safe Haven boarding kennels where Willow had been looked after since January until her “Freedom Flight” had just been closed down. The Chinese authorities wanted to turn the kennels into farms. In China there are many restrictions on trying to save dogs, including a prohibition on owning more than one dog or owning a dog above knee height. Because of these restrictions many people give up their own dogs for slaughter. Willow is now enjoying her new life of freedom and is starting to get on well with Mary’s other dogs. Like any dog, she just loves going for a run in the park.